PhD student at the Maria Skłodowska Curie University. My research interests are focused on the subject of China. 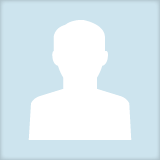 Piotr Dutkiewicz updated their profile information.